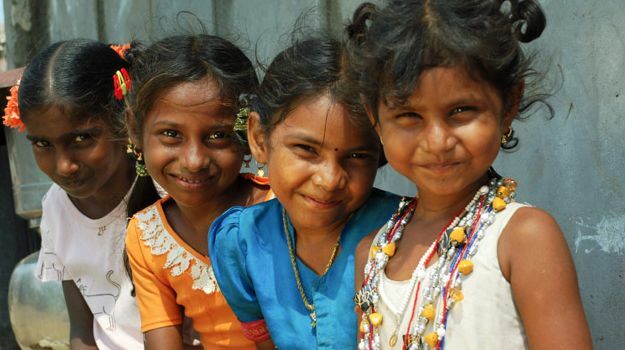 Alongside The UN in India and Fashion For Earth, Lakme Fashion Week is starting Thursday with a panel discussion on a topic that is so meaningful to all of us – sustainability. 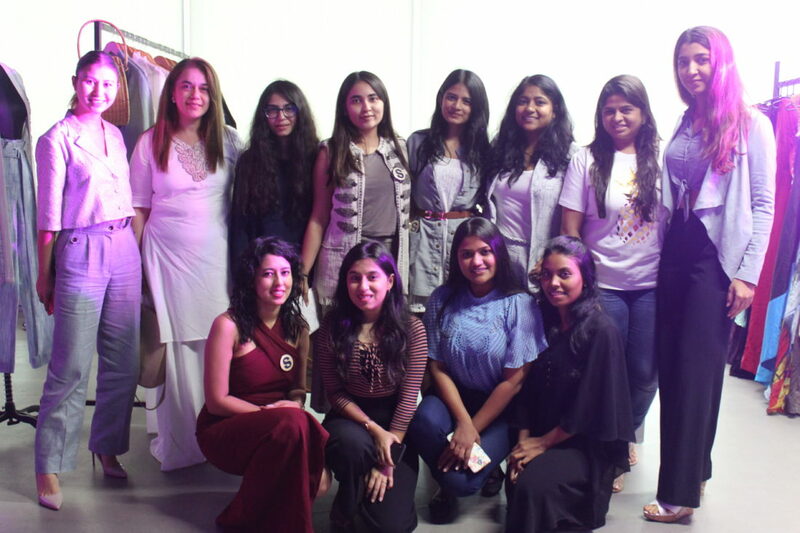 The talk is meant to bring together Thought Leaders from the textile and fashion industry to offer their perspective on a sustainable future along with an overview on Fashion For Earth’s circular economy initiative, which involves recycling PET bottles and creating fabric from it! If you’re keeping with us on our blog, last month we featured our Founder Evelyn Sharma sporting a t-shirt made from this very fabric on a recent trekking adventure. These t-shirts are just one example of the possibilities of implementing a circular economy and this talk will hopefully educate more of us on the hot topic. Of course, Sustainable Fashion Day will feature shows that celebrate some of India’s heritage fabrics like Khadi, and the weavers and craftsmen who skilfully create masterpieces. In addition to heritage fabrics, there will also be a show on #ArtisansOfDigitalAge, where various sustainable designers will be showcased, and Rajesh Pratap Singh will display a collection that’s a result of utilizing what is considered to be one of the world’s most ecological fibres ,Tencel. The great thing about this fibre of the future is that Singh has managed to blend Tencel with the beauty of Indian heritage textiles. We can’t wait! 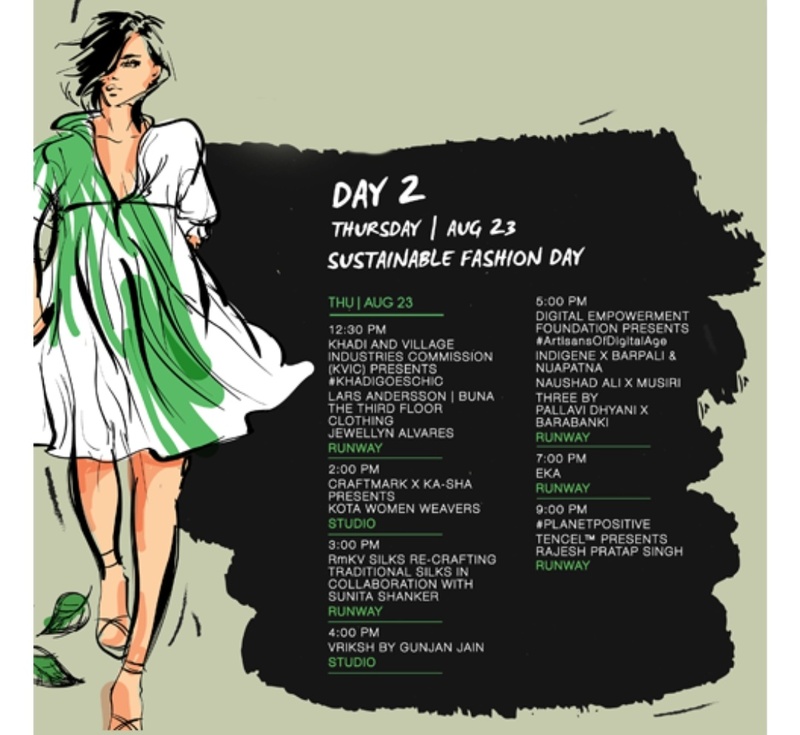 The Seams For Dreams team is excited to be guests for Sustainable Fashion Day at LFW and we want to invite you to be a part of this day as well. To see what’s going on, just follow us on our Instagram handle at @seamsfordreams and watch our Live videos and stories to stay tuned.